Supreme Toning Tower w/Barre & Pilates is made of the highest quality materials for the Ballet or Pilates professional or regular consumer. In fact, the Supreme Toning Tower is designed so that anyone can use it. Pilates may seem complicated and something that you need an instructor in order to learn the workouts. 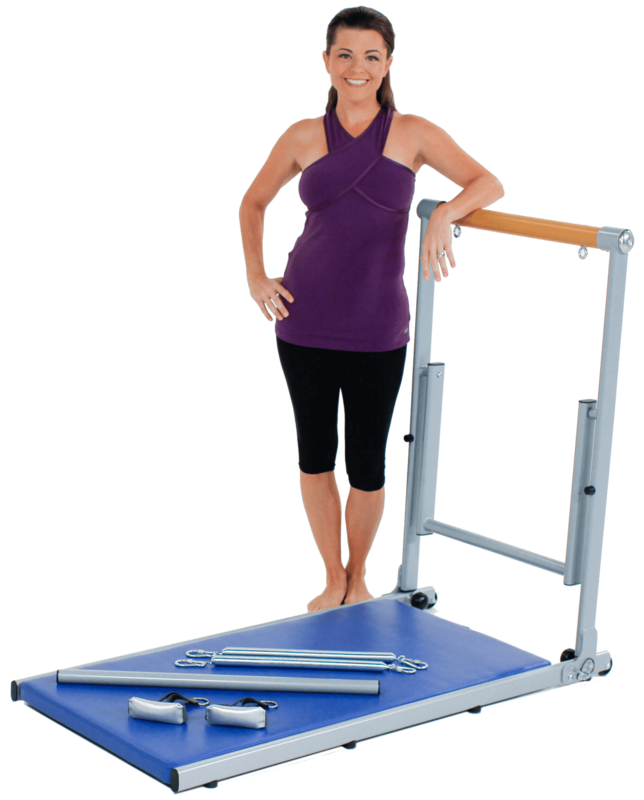 Well, with our new Supreme Toning Tower, we developed a machine that takes “complicated” out of Pilates and makes it fun, easy and effective. Click Here to Download a list of 100+ Exercises! The Get to Know your Supreme Toning Tower DVD, which includes the Toning Tower Top 10 moves, will take you through the main moves t hat get you results! Once you learn these 10, you’re on your way to getting all the benefits of studio style Barre & Pilates workouts in the comfort of your own home. The Resistance Coils really come in handy when you want to bust out with a cardio routine for your legs. You can alternate legs or work them together. 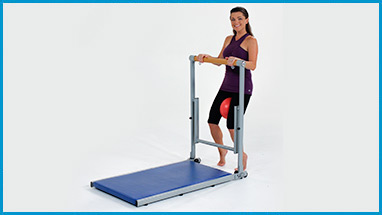 The Toning Tower is set at the internationally recognized height for Ballet Barre exercising. The workout DVDs give you a true studio Barre experience in the comfort of your own home. It’s heavy gauge steel makes the Barre extremely stable while it uni-tower construction keeps it light and easy to maneuver. The Supreme Toning Tower works better than most of the Ab Machines on the market today. Just use the Pilates Swing-thru Bar and get the ultimate ab workout that's guaranteed to have you on the way to a more fit & healthier you! If your upper body is the focus, we got you covered! Just use the Sculpting Bar and workout your upper body with ease. Together with the resistance coils, it offers you a no-impact workout. Posture, Posture, Posture! Everyone always tells us to straighten up and keep your back in line. Now, with the Supreme Toning Tower, you can stretch out and practice getting your posture perfect! Click Here to Download 100+Exercises!